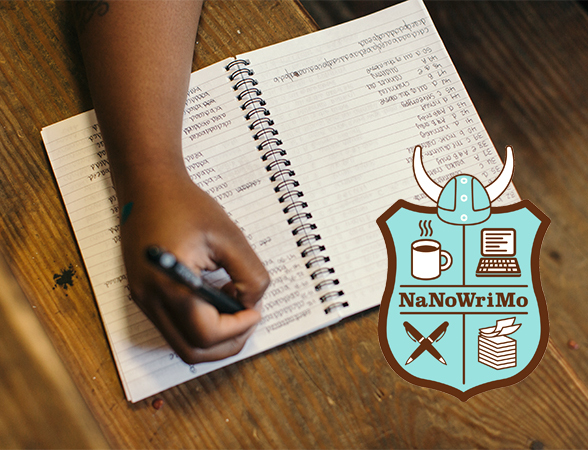 Get ready to write a novel in 30 days with a group of other writers stepping up to the National Novel Writing Month challenge. We'll talk about the process and enjoy light refreshments. Open to all, from the curious beginner to seasoned writers. Co-sponsored by NaNoWriMo of Missouri and Well Read Books.